In 2017 The Matthews sold out this same holiday event. 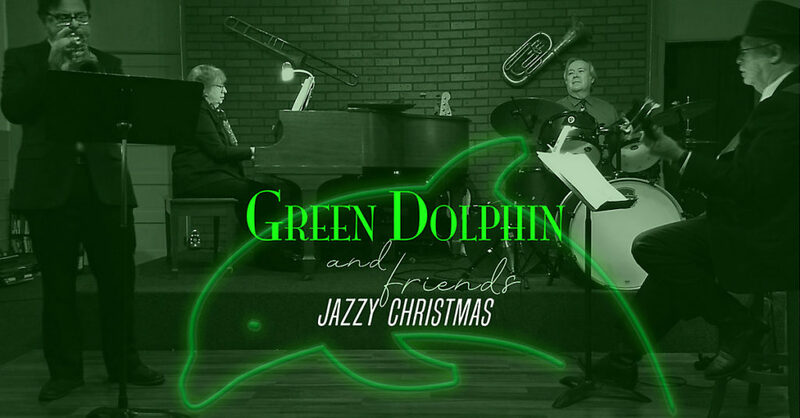 “A Green Dolphin Jazzy Christmas” is back, this time the stage is being shared with very special jazz musician friends. 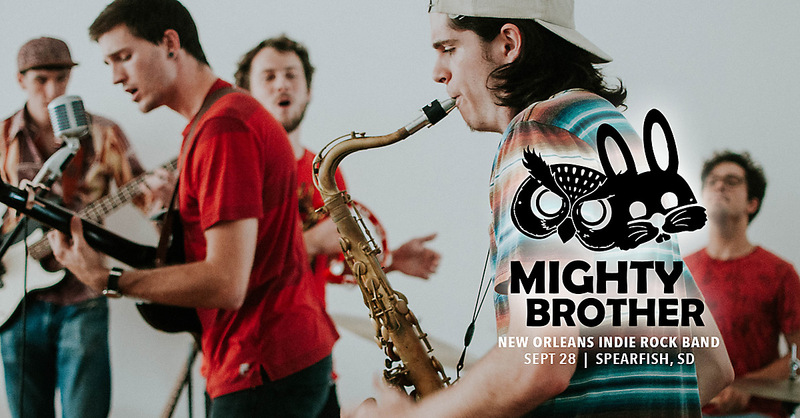 Green Dolphin is a local jazz quartet. This jazz concert is sure to bring the holiday spirit to all of our patrons. 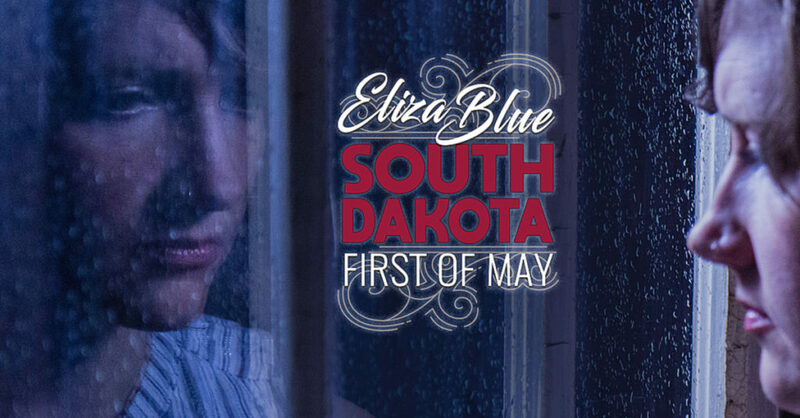 Many traditional jazz songs will be performed along with many more standard and contemporary tunes. The concert takes place at 7:30 p.m., Friday, Dec. 14 at The Matthews Opera House. Ticket information is below. The Matthews third Subscription Series 2018-19 event takes place at 7:30 p.m., Friday, Jan. 18, 2019. 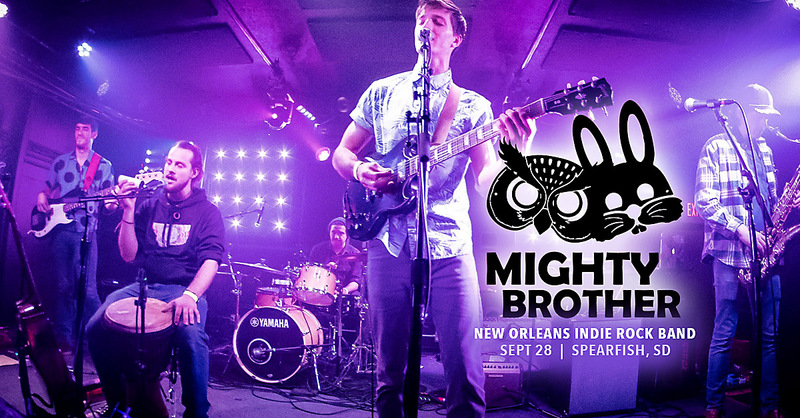 Single ticket sales for this concert go on sale Sept. 1. 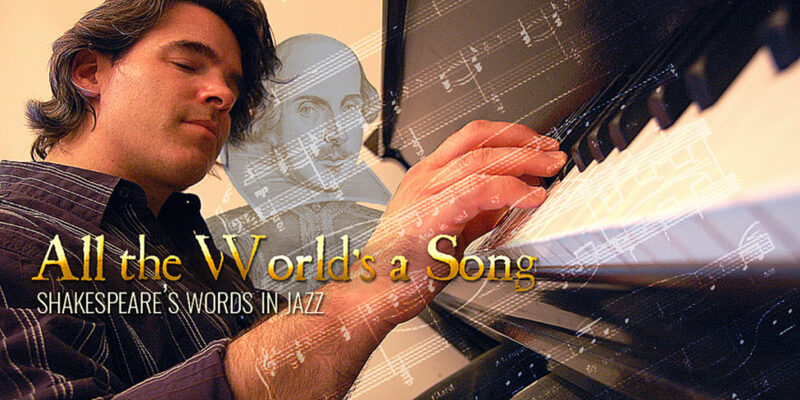 Award-winning composer and pianist, Daniel Kelly brilliantly reinterprets texts from Shakespeare’s most beloved plays with powerhouse jazz vocalists.